The final list announcements were made in the lead up to the AFLW grand final last week. 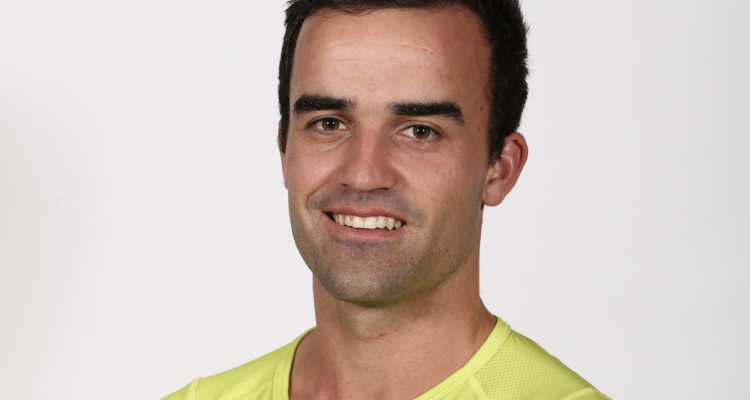 VFL umpire and contracted Rookie field umpire, Andrew Heffernan was offered the 34th and last spot on the list as a contracted field umpire for 2019. Andrew has been a rookie listed umpire for the past two seasons as he has honed his umpiring skills in the VFL under the Advanced Development coach, Stuart Wenn and VFL coach Cameron Nash. AFL Umpire’s list manager, Adam Davis announced Andrew’s elevation to the list following his appointment to the AFLW grand final. Andrew will wear his number 36 shirt and we will hopefully see him in action in the not too distant future on an AFL ground. 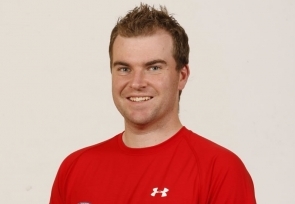 Young VFL umpire Peter Bailes has been promoted to the AFL Rookie list to replace Heffernan. Peter has umpired very well in the AFLW competition this year and also joins the Advanced Development Program. The final list change will test the depth of our AFL team. 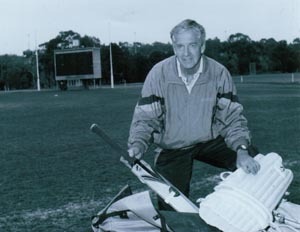 The group loses 1093 games of experience with the retirements of four very experienced umpires.